Refer official Air parks Website to view full Terms & Conditions. If you are headed for a leisure holiday or a business meeting, there is probably one thing that needs to be added up to avoid a lot of cost and hassle. That’s the airport car parking we are talking about and Airparks exactly knows how to make it convenient and hassle-free. Being one of the UK’s market leaders for airport car parking, Airparks is the first choice of hundreds of thousands of travellers every year when it comes to their holiday parking arrangements. Their mission is to offer the highest quality secured car parking at the airport as well as additional services like travel insurance, car hire and airport lounge in the UK. Simply book an airport hotel with Airparks, and they will handle your vehicle and logistics. 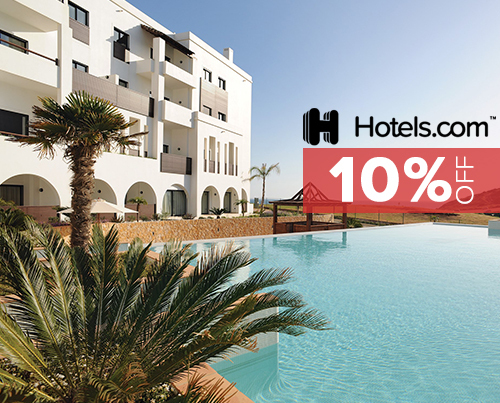 Moreover, the company prides itself in offering the Best Price Guarantee policy, which covers all major airport hotels and parking facilities. If you find an identical airport hotel, lounge, or parking product for less, they will match the cost or refund the difference. This is one way to assure you that you will pay only the lowest of all prices on the airport parking. Read further to learn about how you can save a few more pounds. 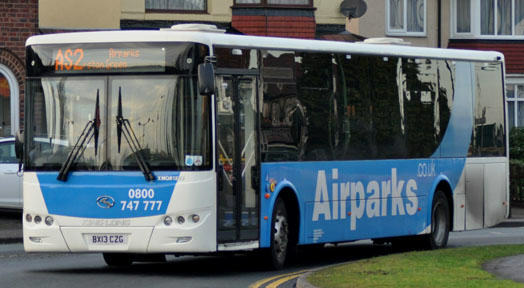 Booking your parking space online with Airparks will give you dual benefits. Not only you get rid of the hassle and stress of finding a parking space at the last minute, but you can also save a lot of money if you book in advance. And, Dealslands discount vouchers for Airparks sweetens the deal even more. It could be in a form of price benefit, a freebie, or some sort of upgrade. If this caught your eyes, go over to Lastminute and Golden Tours, where you will find deals on flights, hotels, city attractions and much more. 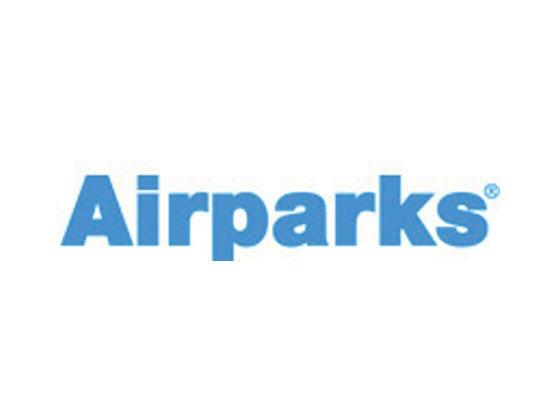 We have a dedicated page for each online store, so on this page, you will see all the offers and deals for Airparks that are currently held by the company. We do not ask to follow any tedious process, nor do we ask for personal or financial information to use these vouchers. All are completely free to use. Follow the steps below to understand how a voucher can be redeemed. Pick your desired Airparks voucher. Find parking on the Airparks website based on your travel details. 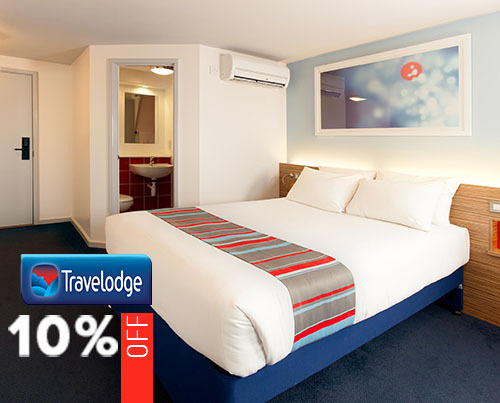 Choose your preferred package, and proceed to booking. Add any upgrades if you want, and continue to payment. Provide personal and payment details, and make payment to confirm your booking. It is not that we only have vouchers for tours & travel operators, but we have gathered all the best deals from a number of well-known companies, and thoughtfully placed them into categories such as fashion, home, technology and more. Whatever you need, we have it covered so that you get the best value for money. Airparks is the first choice of hundreds of thousands of travellers every year when it comes to their holiday parking arrangements. Their mission is to offer the highest quality secured car parking at the airport as well as additional services like travel insurance, car hire and airport lounge in the UK.